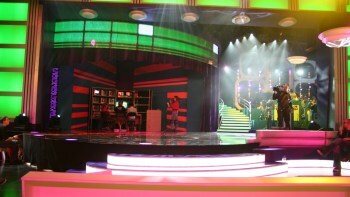 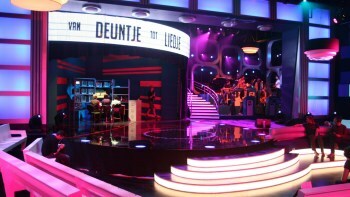 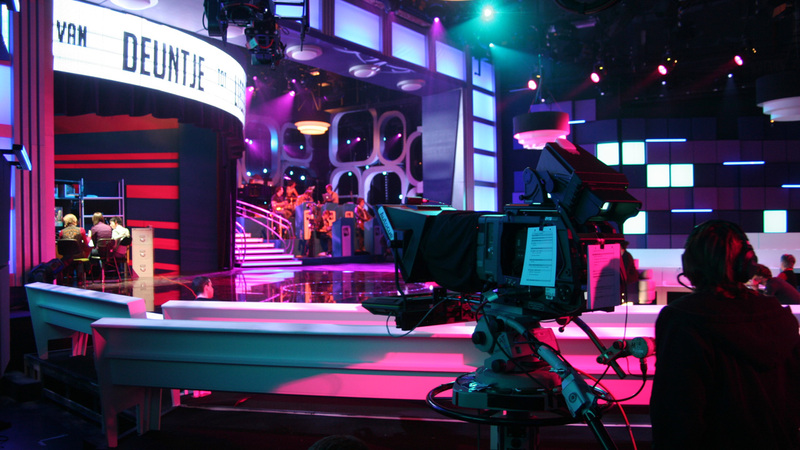 Revolving stage in the VRT studio for their TV show Goeie Vrijdag. 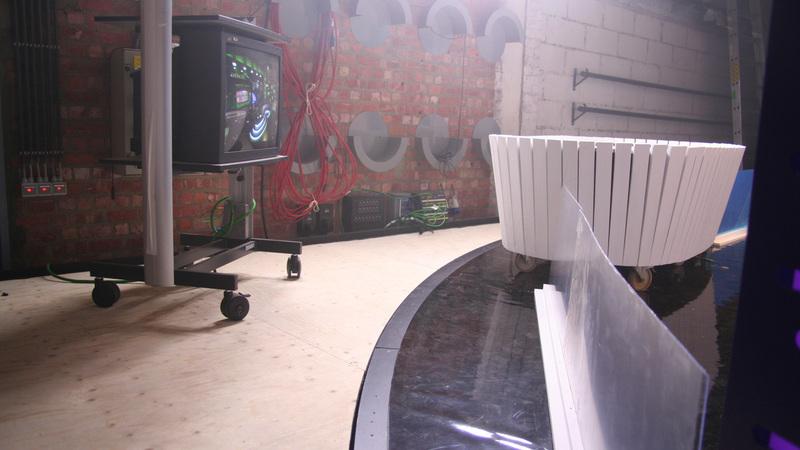 This way they changed the set at the push of a button. 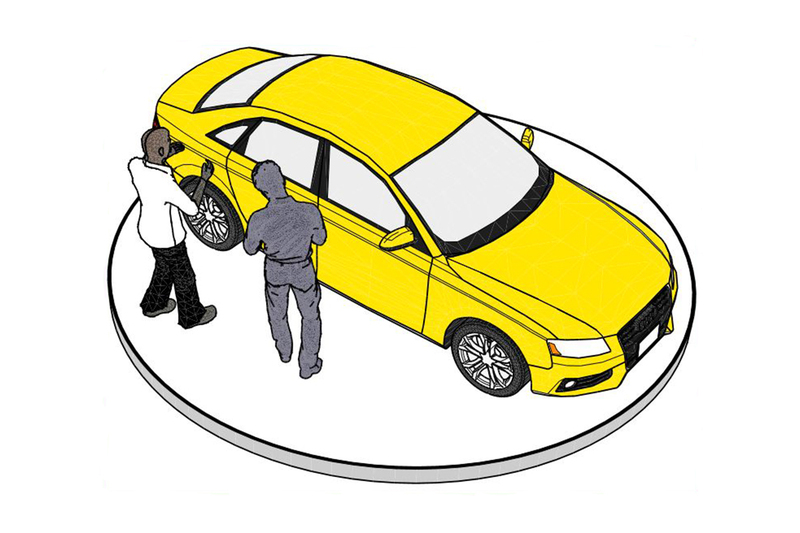 Want to rent a turntable?